On February 13th your family has two options. Stay home and relax on one of those rare days when nothing is scheduled. Or get out and take advantage of the sunshine (hopefully) or community activities. Community centres across British Columbia will be putting on free activities and many sites and tourist locations will be offering reduced admission and special activities at their sites. If your family is on a tight budget, BC Family Day can be a good opportunity to squeeze in opportunities that don’t happen at other times in the year. 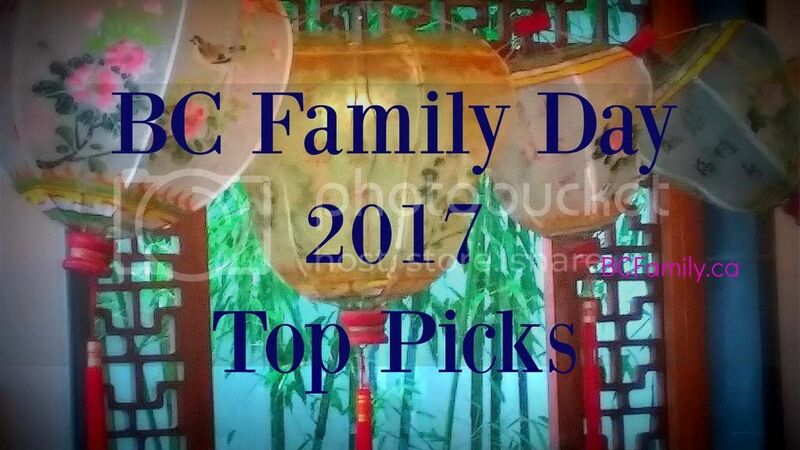 Enjoy your BC Family day, have fun and have a good rest – whatever you decide to do. BRITISH COLUMBIA: Go for a nature walk in a local setting or farther afield. Choose from settings by a lake, river, ocean, waterfall, marsh/bog/wetland, or through a forest, large park or mountain setting. If you’re going to an area that’s on the edge of the wilderness, bring the appropriate emergency hiking supplies, including a compass. Cell phones won’t always work once you are farther away from a cell phone tower. In the Lower Mainland, there are a number of communities where you can find attractive walks along the Fraser River. CHILLIWACK: $5 Chilliwack Scouts Pancake breakfast, 9 – Noon, Chilliwack United Church Hall, 45835 Spadina Avenue. NEW WESTMINSTER: Anvil Centre (Science World on the road and a large variety of arts focussed activities.) See page 2 of brochure. NEW WESTMINSTER: Queen’s Park Greenhouse (10:30 – 12:30 PM) Tour the greenhouse and make a small lettuce garden to take home. OTHER: Most communities have HIGH STREETS where you can find one-off shops featuring local and British Columbia’s artisans. For adults and parents with older children, a stroll through a high street and a stop at an interesting cafe can be a fun way to spend the day. Some popular areas are Kitsilano; portions of Broadway (near McDonald), 10th and Sasamat near UBC and 4th avenue; South Granville Rise (although these shops are a bit more name brand); Commercial Drive; Ambleside and Dundarave (because you can also walk on the boardwalk); and, Chemainus and Comox on Vancouver Island. ***Please check an organization’s website before heading out to ensure that details of the event are accurate and haven’t changed. Many of these events are at a specific time and some require registration. What is your favourite activity to do on BC Family Day? You can comment about this posting on the BCFamily.ca Facebook page. Your contribution matters so don’t be shy!